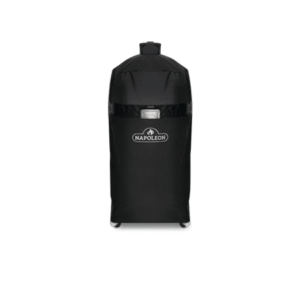 The Oasis™ Under Grill Cabinet by Napoleon provides a durable grill cabinet for use with your Napoleon Prestige PRO™ 825 built-in grill. 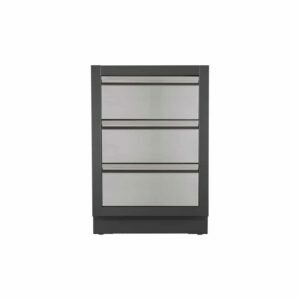 With integrated stainless steel drawers, an attractive design and simple installation, this cabinet can help you get the most out of your outdoor kitchen space. The Oasis™ Under Grill Cabinet by Napoleon provides an impressive grill cabinet for use with your Napoleon Prestige PRO™ 665 built-in grill. 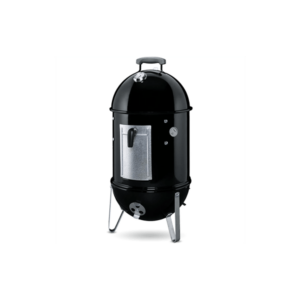 This impressive setup features a carbon-colored, powder-coated galvanized steel design with integrated stainless steel drawers. Featuring an attractive design and simple installation, this cabinet can help you get the most out of your outdoor kitchen space. 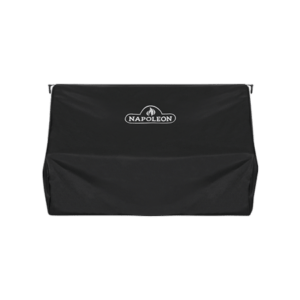 The Oasis™ Under Grill Cabinet by Napoleon provides a durable grill cabinet for use with your Napoleon LEX 730 built-in grill. 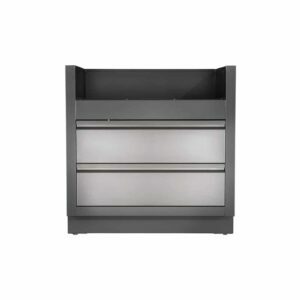 With integrated stainless steel drawers, an attractive design and simple installation, this cabinet can help you get the most out of your outdoor kitchen space. The Oasis™ Under Grill Cabinet by Napoleon provides a durable grill cabinet for use with your Napoleon LEX 605 built-in grill. 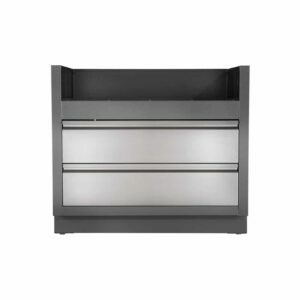 With integrated stainless steel drawers, an attractive design and simple installation, this cabinet can help you get the most out of your outdoor kitchen space. The Oasis™ Waste Drawer Cabinet by Napoleon provides a durable storage option for use with your Oasis™ Modular Grill Island. Featuring an attractive design and simple installation, this cabinet can help you get the most out of your outdoor kitchen space. The Oasis™ Three Drawer Cabinet by Napoleon provides a durable storage option for use with your Oasis™ Modular Grill Island. With stainless steel drawers, an attractive design and simple installation, this cabinet can help you get the most out of your outdoor kitchen space. 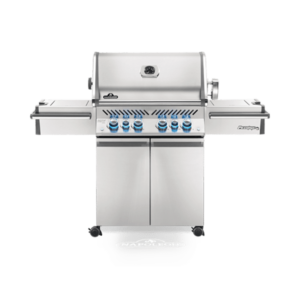 The Oasis™ Under Grill Cabinet by Napoleon provides a durable grill cabinet for use with your Napoleon Prestige PRO™ 500 built-in grill. 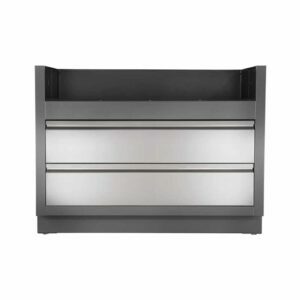 With integrated stainless steel drawers, an attractive design and simple installation, this cabinet can help you get the most out of your outdoor kitchen space. 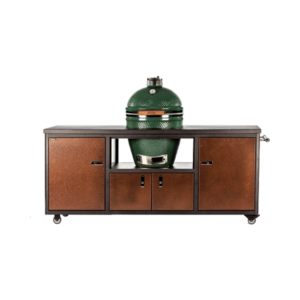 The Oasis™ Under Grill Cabinet by Napoleon provides a durable grill cabinet for use with your Napoleon LEX 485 built-in grill. 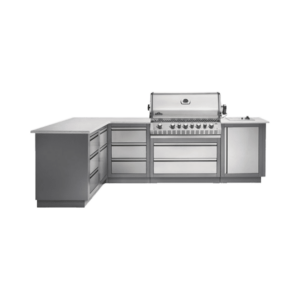 With integrated stainless steel drawers, an attractive design and simple installation, this cabinet can help you get the most out of your outdoor kitchen space.